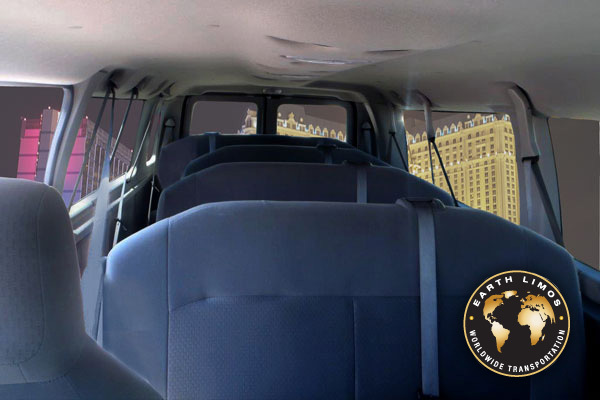 Ideal for airport transfers, corporate and executive travel, group transfers, point to point local service, state to state travel, and private van service. Infant/Toddler Car seat rental fee is $15 per car seat. We enforce a strict code of conduct for our chauffeurs. Formal attire is required, including a clean, pressed black suit and well-groomed appearance.